Photo courtesy GCAC Toaster is a domestic short-haired kitty, approximately 6 months old. He has been neutered, vet-checked and vaccinated. Toaster is waiting at GCAC for his new family to come meet him and bring him home. 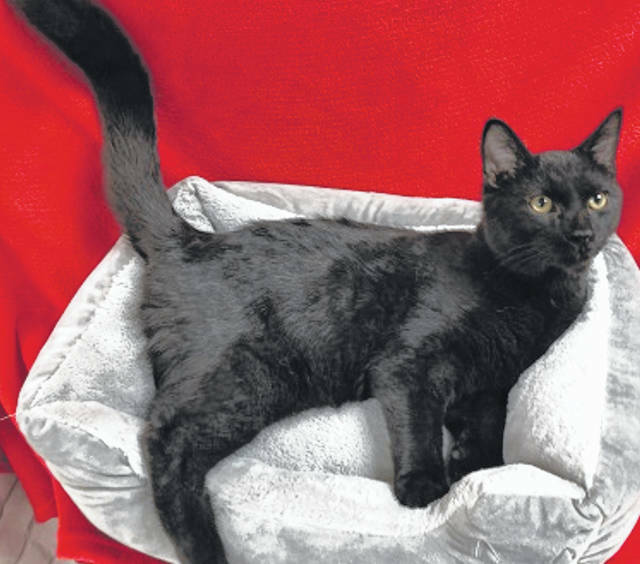 https://www.fairborndailyherald.com/wp-content/uploads/sites/50/2019/02/web1_Toaster.jpgPhoto courtesy GCAC Toaster is a domestic short-haired kitty, approximately 6 months old. He has been neutered, vet-checked and vaccinated. Toaster is waiting at GCAC for his new family to come meet him and bring him home.